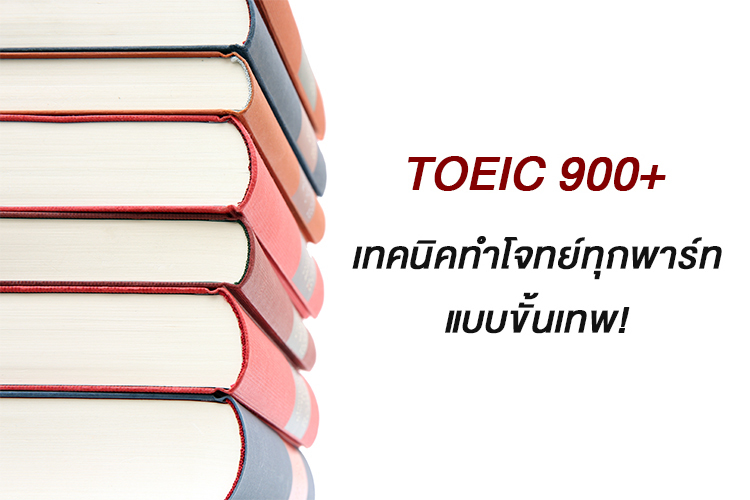 ข้อสอบ TOEIC จะแบ่งออกเป็น 2 ส่วนใหญ่ๆ คือ Listening Comprehension และ Reading Comprehension โดยแต่ละพาร์ทมีจำนวนข้อสอบ 100 ข้อ รวมเป็นทั้งหมด 200 ข้อ มีเวลาในการสอบ 2 ชั่วโมงค่ะ ทีนี้เราไปดูกันเลยดีกว่า ว่าแต่ละพาร์ทนั้นหน้าตาข้อสอบเป็นยังไงบ้าง แล้วถ้าจะทำให้ทัน ทำให้ได้คะแนนเยอะๆ จะต้องใช้เทคนิคอะไร? A. The women are talking. B. The lamps are turned on. 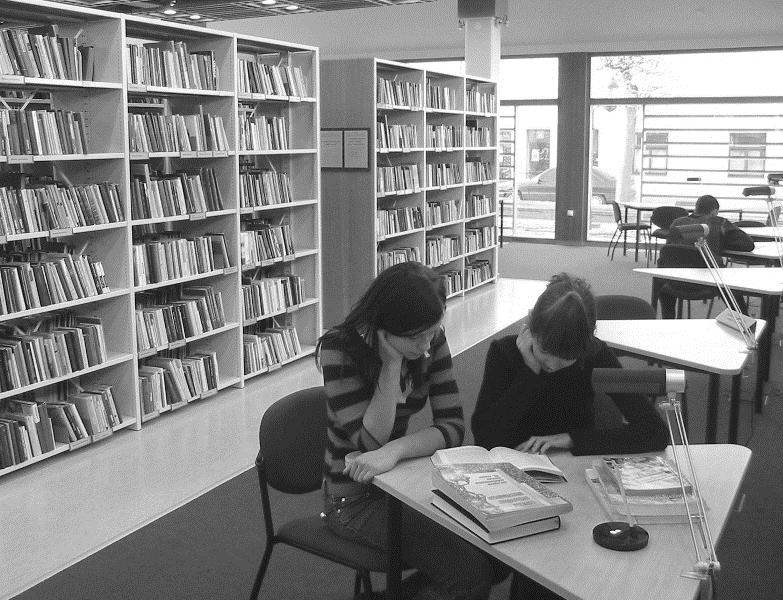 C. The women are reading. D. The guy is talking on the phone. เสียงตัวเลือก: A. He left at six. C. Yes, he’s still alive. (A) Almost as long as the previous show. (C) Don’t they leave as soon as it’s over? Woman: I sent you those books the other day. Did you get them? Man: No. I’ve been waiting for them, but they haven’t arrived yet. When did you send them? Woman: Three days ago. I think I should report them as lost. Man: Relax. You sent them on Monday and today is only Wednesday. Let’s wait for another day. Then if they aren’t here by Friday, you can report them. 53. What did the women send the man? 54. When did she send them? 55. What does the woman want to do now? What are the speakers mainly discussing about? What does the man offer to do for the woman? Why does the woman have to come back tomorrow? What will probably happen next? 98. Where would this announcement be heard? 99. Which gate should passengers go to? 100. Who will get on first? When will the show begin in the afternoon? What will happen in 10 minutes? What should the passenger do before leaving the train? 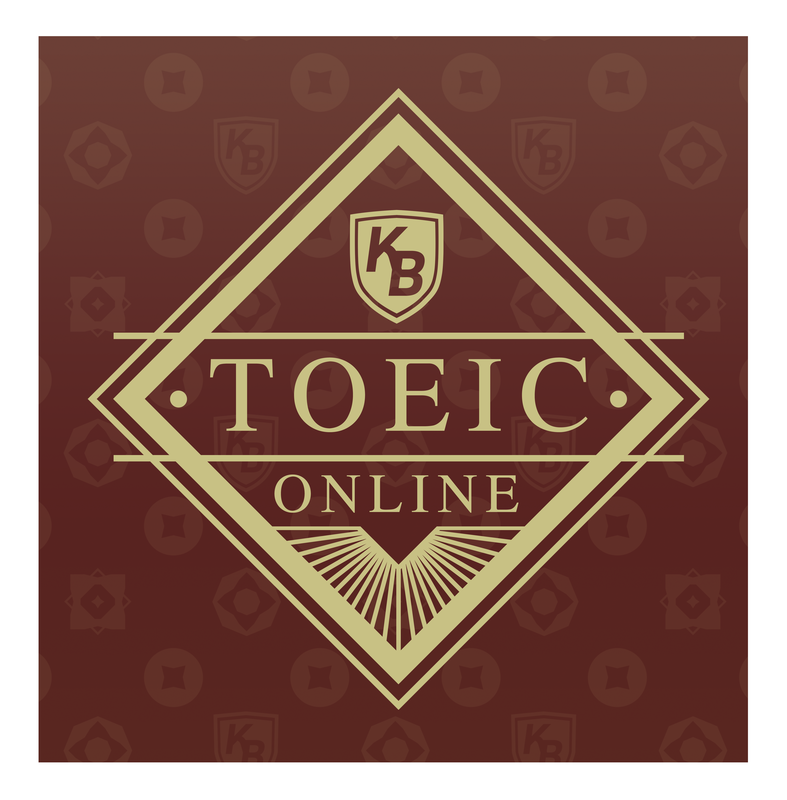 **วิธีการแยกโจทย์ Grammar ที่มักออกข้อสอบ TOEIC บ่อยๆ ดูได้จากที่นี่เลย มีรวมไว้พร้อมเทคนิคเรียบร้อยแล้วววว จิ้มโลด!!! Tense มีประปรายค่ะ ไม่ยากมาก ส่วนใหญ่เป็นพวก Present Simple (verb เติม s/ไม่เติม s), Present Perfect, Future ซึ่งจะตอบได้ให้ลองมองหาคำใบ้บอกเวลา (อดีต/ปัจจุบัน/อนาคต) ในประโยค บางทีมีมาให้แล้ว เช่น before, since, tomorrow, last year etc. party. We are planning to hold it at the Grand Crown Palace Hotel. The rooms there are large, and the hotel is conveniently accessible by public transportation. We have also paid attention to your comments regarding the food and will work with the hotel chef to improve a menu that provides a variety of choices. Please let us know if you have any further _____ regarding this year’s party. …..have been searching for a new________ for this year’s party. We are planning to hold it at the Grand Crown Palace Hotel. 160. What is true of the space for rent? (A) It will be painted. (C) It has a new carpet. (D) It doesn’t include parking. 161. Who should potential tenants call to see the space? I have attached a draft of the schedule for the upcoming workshop. I wish we had scheduled it for a week from today instead of for the day after tomorrow. There is still so much to do the get ready; however, we can’t change the date now. I really appreciate your support in getting things ready. Here are some things I need you to take care of. Tea and snacks should be served immediately after Mr. Chang’s presentation. He plans to talk for just an hour, so there will be time for this before the next presentation begins. Also, the room that we have scheduled for lunch is one of the smallest rooms, and serving a meal there would be difficult. In addition, we have a workshop scheduled in the same place right before lunch, so there would be no time to set up. See if you can exchange places with the Demographics workshop. The room we have scheduled for that seems more convenient and comfortable for eating. Please make sure there are enough chairs in each room for everyone. So far, 45 people have registered for the workshop, but a few more registrations could come in today or tomorrow. You should have 15 extra chairs in each room just to be safe. There is one last schedule change. Mr. Wang will have to leave right after lunch, so please give him Ms. Lee’s time slot. and she can take Mr. Wang’s afternoon time slot. Send me the revised schedule this afternoon. Thank you. 181. When will the workshop take place? 182. Where does Mr. Park want the lunch served? 183. Who will present at 3.00? 184. What time will tea and snacks be served? 185. How many chairs should there be in each room?